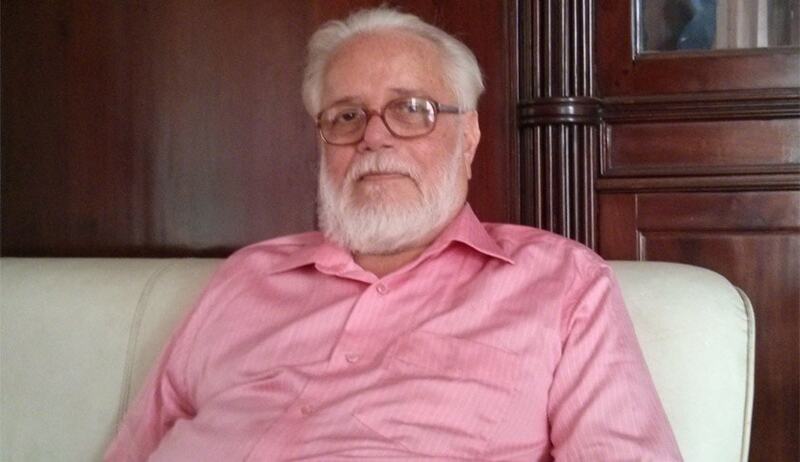 A two-judge bench of the Supreme Court will hear former ISRO scientist Nambi Narayanan’s appeal against Kerala High Court order in the infamous ISRO espionage case on Monday. In July 2015, the Supreme Court had issued notice in the case. Narayanan approached the Supreme Court seeking action against Siby Mathew (former DGP and present Chief Information Commissioner, Kerala), and two retired Superintendents of Police KK Joshua and S Vijayan, who implicated him in the espionage case. Though the matter was listed for hearing on Monday, the counsel for the Respondent No.1(Siby Mathew) Advocate Venkita Subramonian has circulated a letter seeking four weeks time to file counter affidavit. But Counsel for Nambi Narayanan. Advocate C. Unnikrishnan told LiveLaw that he would press for hearing as it is a twenty year old case.